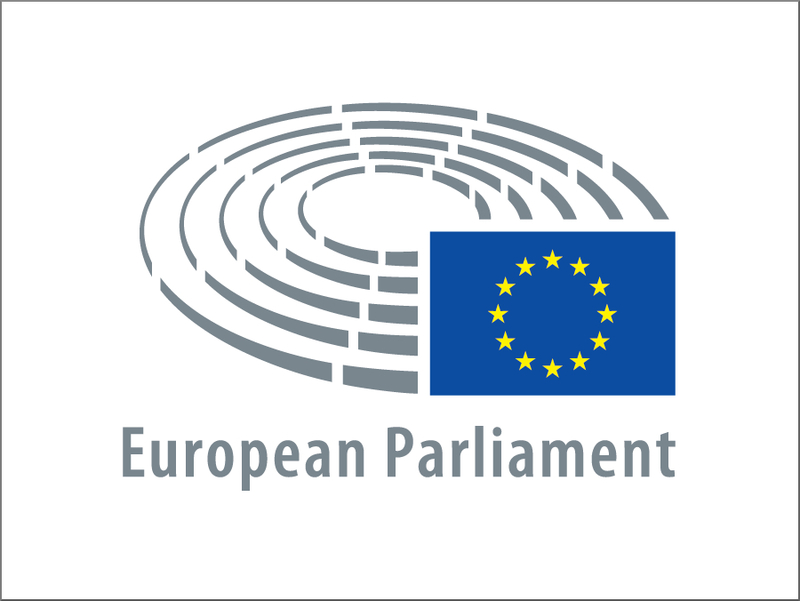 Parliament supports the proposal to create a Digital Europe programme and invest €8.2 billion in 2018 prices under the EU budget 2021-2027 to address increasing digital challenges. Creating a Digital Europe programme and investing €8.2 billion in 2018 prices (€9.2 billion in current prices) is crucial to achieve the Digital Single Market strategy and to increase the EU’s international competitiveness. In addition to reinforcing Europe’s strategic digital capacities, it is also vital to support high-performance computing, artificial intelligence, cybersecurity and advanced digital skills. The proposal for Digital Europe was approved by the European Parliament with 491 votes to 38, and 51 abstentions.